We’ve teamed up with Icebreaker to give you the chance to win an All-Weather Backpacking Bundle! 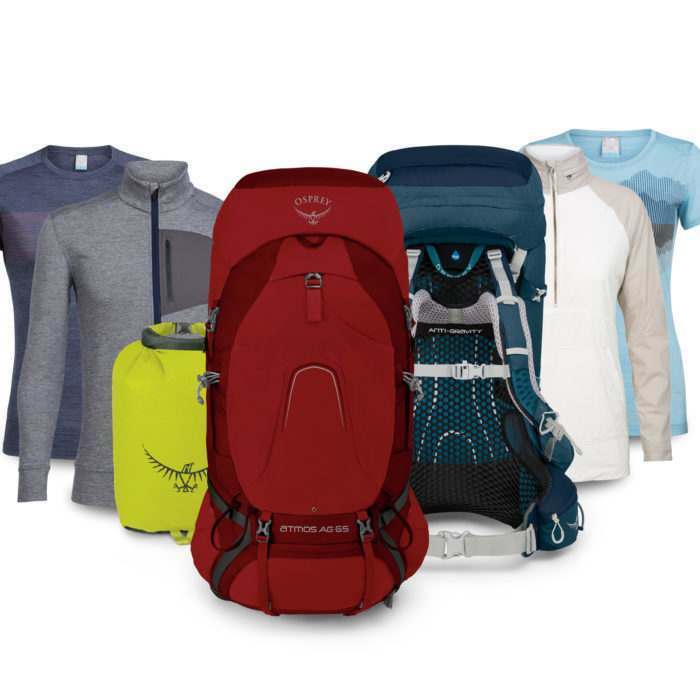 You could win an Osprey backpacking pack, accessories and an Icebreaker clothing package, all worth over £600. The competition closes at 11:59 PM BST, 1st July 2018.